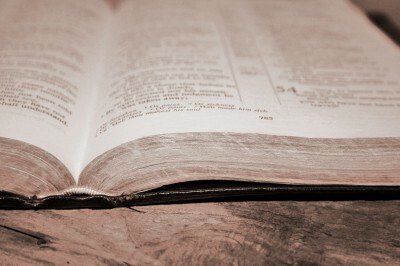 We believe that the Bible is the living, unchanging Word of God. Every word is inspired by God. It is completely relevant and reliable and is sufficient to meet all our spiritual needs. 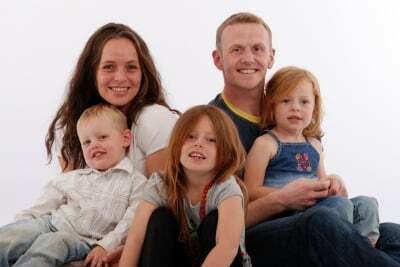 We believe that Jesus Christ is God and that He became a man in order to die on the cross as a substitute for sinners. He rose from the dead three days later, and today He is in Heaven at the Father’s right hand. We believe that mankind is born with a sinful nature. Our sin separates us from God and renders us helpless to save ourselves. Only through the death of Christ can we be forgiven. We believe that salvation is by grace through faith. Eternal life is found exclusively in the person and work of Jesus Christ. Salvation can only be obtained by personally receiving Jesus Christ as Saviour and Lord. We believe that heaven is the eternal home of the saved and that hell is the eternal abode of the lost. The 'Breaking of Bread' (the Lord's Supper) is a very special meeting for believers. It is kept in response to the Lord's request as in Luke 22:19-20, " ... this do in remembrance of Me". Scripturally, this practice has always been associated with an establisehd local 'church' or assembly of believers, never arbitrarily when any group of believers meets together. There are often learners or observers who attend these gatherings (1 Corinthians 14:16, 23- 24), though not actively participating. What are the meetings like? 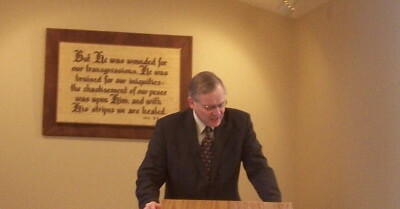 The benefit of observing is two-fold: (1) that observers may witness how the meeting is conducted and decide for themselves if they would like to join the local gathering and partake with the others and (2) that the assembly would not unwittingly allow unbelievers or false teachers into the company. The meeting is simple, yet meaningful. 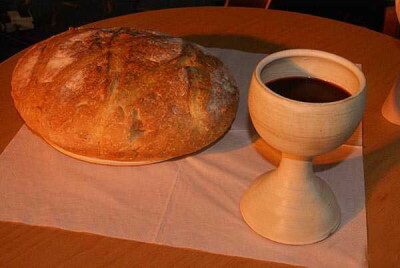 Believers sit around a table on which there is a loaf of bread and a cup of wine. One by one, various prayers of thanksgiving and remembrance are offered, followed by the passing of the emblems from hand to hand. At the end of the meeting a free-will monetary offering is collected from assembly members as a practical token of worship and thanskgiving (1 Corinthians 16:1-2). The meeting is typically followed with a time of refreshment and fellowship whereby newcomers can become acquainted with the local believers and discuss the scriptural basis of this 'worship' meeting further. All are welcome. All are also invited to join in our weekly Bible studies. Each Sunday the Christians gather around God's Word and discuss it, chapter-by-chapter. 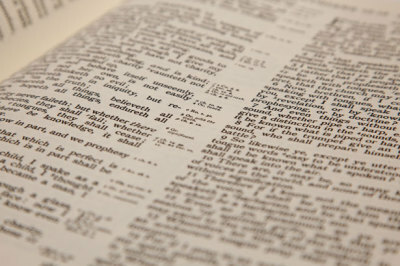 During the year, there is usually a progression through different books of the Bible. Bring a Bible and join us for an uplifting look at God's Word! Come along and hear the good news of the gospel! It is imperative that you know for sure where you will be in eternity. The Bible says that you can! You will usually hear two speakers presenting a short Gospel message based on verses in the Bible. There are no altar calls or collections. Your decision to repent and believe the Gospel is a personal one, but there are those who would love to answer your questions and concerns. Another weekly meetings is one set aside for prayer and conversational Bible study or ministry (reaching) from God's Word. This was also a regular practice of the early believers (Acts 2:42). There is always so much to pray about and certainly a lot to learn from a study of the scriptures. Please be our guest to attend this meeting and be blessed by interactive Bible study. Sometimes people are surprised when they first attend a public meeting at a Gospel Hall. There are two things that they may notice immediately. First, the women in assembly fellowship will be wearing a head covering. This may be a hat, tam, mantilla, scarf, etc. depending on one's preference. This scriptural practice (1 Corinthians 11) was followed for centuries and has only recently been discarded by many church groups in modern times. Our 'sisters' count it a privilege to obey the Word of God in this way. Please do not take this as a 'dress code' for those visiting or interested in learning more about God. You may notice that the women do not take public part in the meetings (1 Corinthians 14:34). There is no inequality intimated through this practice. In fact, there could be no scriptural gathering possible without women, and they hold a variety of extremely important roles, including that of teaching in a private sphere. Again, women are highly valued in the Word of God, and this role distinction is necessary to reflect the full expression of the body of Christ through the scriptural gathering of His church. Also, there is no pastor or high ranking clergy. This is because the Bible teaches that there should be a number of 'elders' who care for the well-being of the local testimony. Similarly, the 'priesthood of all believers' is practiced. This allows each individual member to participate in their own unique way, using a variety of 'gifts' for the upbuilding of the church. You will find that there is no musical accompaniment or vocal/instrumental entertainment. Instead, you will find believers singing from their hearts to the Lord without the distraction and pride often accompanying talented performances. They simply seek to please the Lord in their deportment and activities, finding great joy in knowing that they have scriptural teaching for these practices. Yes, the New Testament assembly is truly unique! Acknowledging the Lordship of Christ in this way and striving to follow the Lord's original intentions for His church truly enriches Christian experience and growth. Are you interested in returning to the original pattern for the local church set down in the Word of God? Does following New Testament principles of gathering OUT of religion and UNTO the lovely Name of the Lord Jesus Christ appeal to you? We hope so. 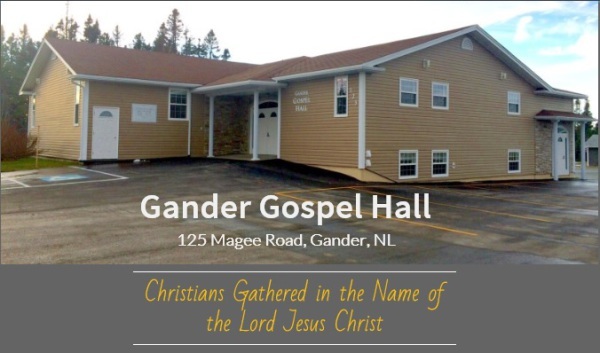 Come and visit us at the Gander Gospel Hall and learn more about why we gather as we do!